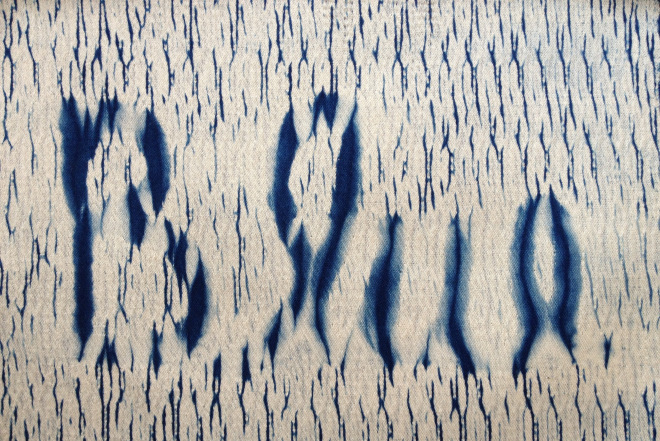 WSN member and woven shibori expert – Catherine Ellis, shares how she maintains her natural indigo vat on our Dye Nerd’s Blog. Sometime ago Yoshiko asked me to occasionally provide some useful input to the Dye Nerds Blog. I thought that I might offer the following tutorial on how I solved a problem with my own organic indigo vat as a first contribution. I have been making and using organic indigo vats since 2011, when I first learned about them from Michel Garcia. It is the same vat that he introduces in the DVD, Colors of Provence. This entry was posted on 1 June 2015 by World Shibori Network and tagged catherine ellis, indigo, natural dye, natural indigo.